Maybe some didn't like it ! But i DO ! Neat ideas, and simple yet very designish look ! I think this is really very nice! 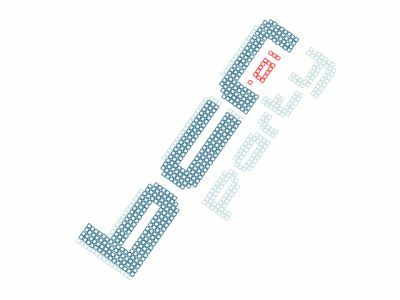 Simple and relaxing, and I think the effect where the 'bcn party' text comes together is great. page created in 0.016610 seconds with 15 queries.